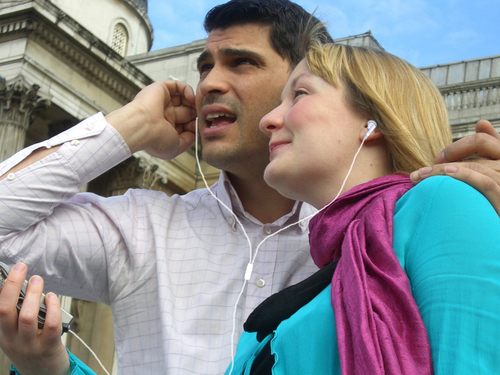 mp3cityguides, the handheld tourist technology developers have collaborated with Sploro, the self guided multimedia tour producers to create a series of city guide iPhone Apps which are now live and available for purchase. The tours guide visitors around a city with the help of Google maps, telling them about what they’re seeing and giving them easily accessible information on their iPhone or iPod Touch about a monument, building, museum, palace or church. In each case, there are essential facts plus little known details, which are easy to access and enrich a visit to any city.